Thinking about trimming your hair or is that something that’s on your mind all the time? Whatever it is layers can greatly freshen up your hairstyle and give you that nice bounce and volume you’ve always wanted. When you’re deliberating about which style will compliment the shape of your face best, no need for worry because the layered-look complements any face shape. 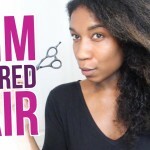 This works equally well whether you have straight or curly hair. 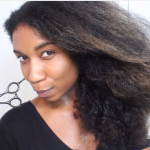 I’ve got a video that shows how to trim layered natural hair yourself on dry hair. 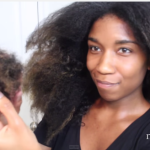 In this video, her hair is already layered from previously. 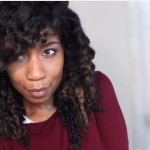 This video is for those that already have the long natural hair layered style. Take your time since you’re doing it at home and it’s helpful to know where the layers are before you begin. 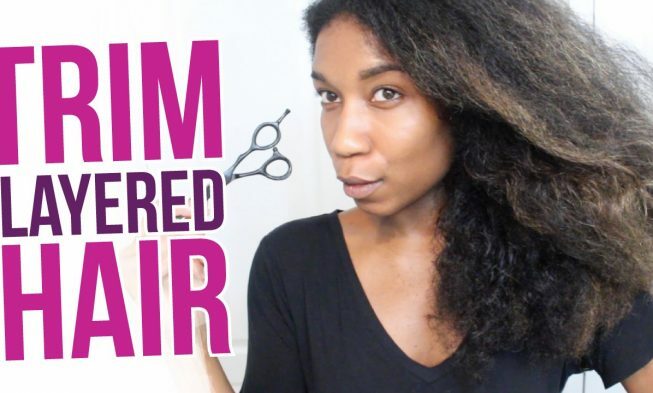 Question: How Often Do You Trim Your Hair?